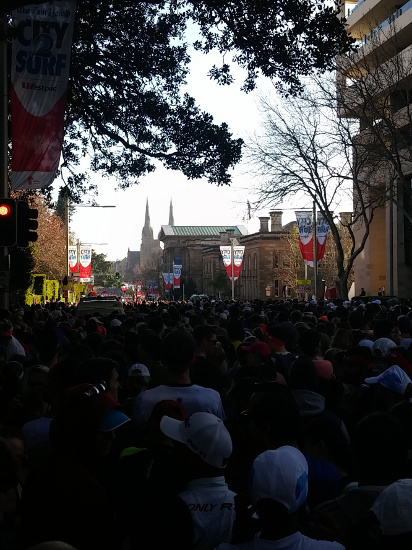 It was a Big Run in Sydney yesterday - City2Surf 2015, with 80,000+ participants and more $4.1 mln funds raised to various charities. 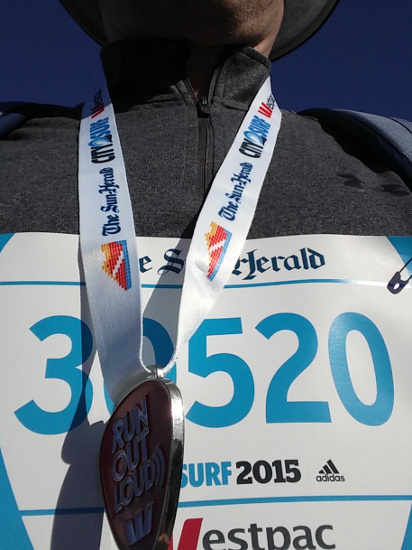 A friend of mines who also participated in City2Surf 2015 is raising donations to Operation Smile Australia, - they make cleft surgeries in developing countries. The goal of funding two new smiles has reached with help of many supporters, though we need a little bit more to make them four! Please consider to donate!